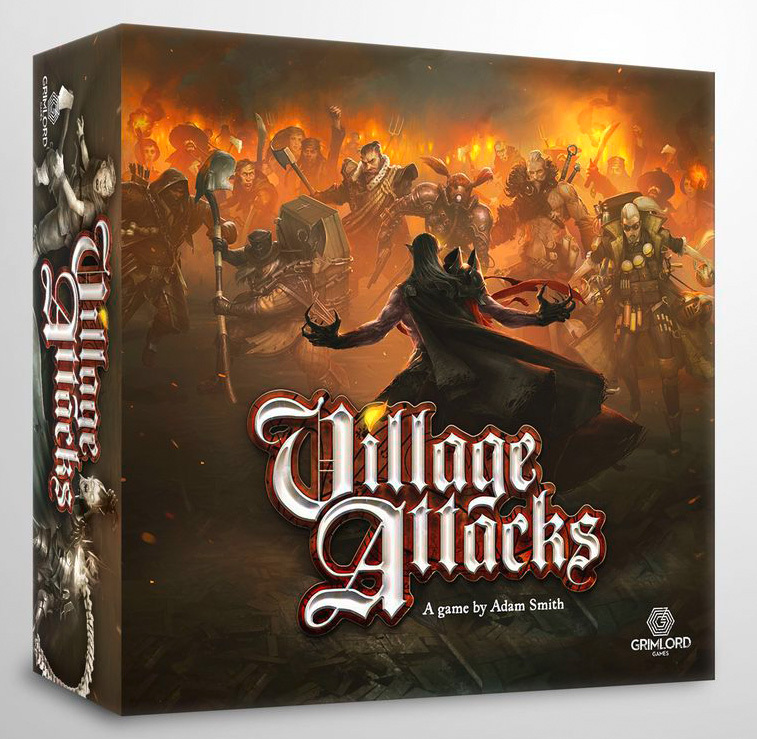 Village Attacks is a cooperative castle defence game where players take on the roles of the most infamous creatures of folklore and legend from around the world! Deep in a remote part of the world, you and your monstrous associates have taken up residence in an immense castle. But the local village has had enough of the evil that lies at its door and has decided to lay siege to the castle in an effort to exorcise your wicked taint from the world. The villagers may be weak, but they are not alone! 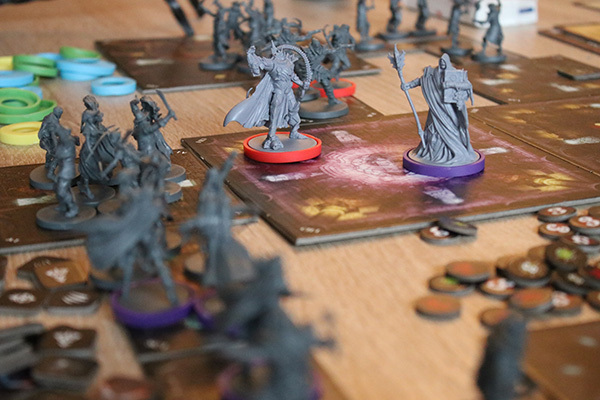 News of your malevolent presence has spread far and wide; hunters and heroes have come from all corners of the globe to vanquish you! Some have come for the fame, others for the glory, and some even for the reward. But they share a single goal; your doom!